Did you know Ylang Ylang is the oil of the Inner Child? Ylang Ylang has a strong effect on the heart. It also is a powerful means for releasing emotional, distressing, or disturbing experiences from the past. Ylang Ylang also helps people let go of bottled up emotions such as sadness and anger. Ylang Ylang is a tall tropical tree that grows up to 65 feet high with large delicate flowers that come in shades of yellow, mauve, or pink. The yellow flowers are preferred for the extraction of the essential oil, which is steam distilled from the freshly picked flowers. It is indigenous to tropical Asia, but the most prized oil comes from Madagascar and the Comoro Islands. Ylang Ylang means “flower of flowers” or “fragrance of all fragrances.” This fragrance is traditionally used in aromatherapy to sharpen the senses and for various other purposes. For these reasons, the flowers are spread on the beds of the newly married in Indonesia. 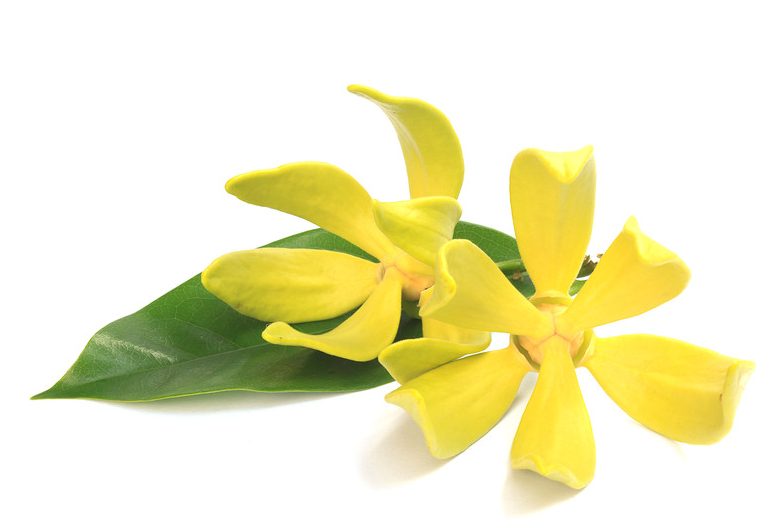 Ylang Ylang is used to calm breathing, it may help high blood pressure, and also treats impotence (frigidity). Interestingly enough the original wild flowers had no fragrance. The fragrance we know today came from cloning.